Japanese internet conglomerate SoftBank is likely to put up to $250 million (Rs 1,842.36 crore) in e-commerce logistics firm Delhivery from its $100-billion Vision Fund, a report in a financial daily stated, citing two people in the know. SoftBank is making the investment at a post-money valuation of around $1.2 billion, The Economic Times reported. The development comes two weeks after VCCircle had reported that Delhivery was in talks to raise $150-200 million in fresh capital from private investors, including SoftBank and global private equity firms with India operations. The decision to raise capital came after the company deferred its plans to list on the stock exchange to next year. A SoftBank spokesperson declined to comment on, while e-mail queries sent to Sahil Barua, Mohit Tandon, Suraj Saharan, Kapil Bharti and Bhavesh Manglani, co-founders of Delhivery, did not immediately elicit a response at the time of publishing this report. Besides Delhivery, the Masayoshi Son-led firm has also held preliminary talks with another logistics company, Rivigo in August 2017. 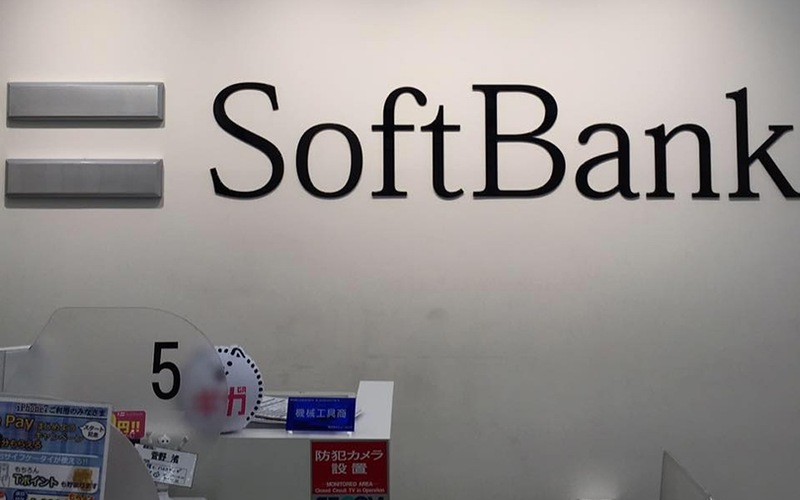 According to a report by ET, SoftBank wanted to invest $100-400 million (Rs 642-2,568 crore then) into the company at a valuation of over $1 billion. In May this year, VCCircle had reported that Delhivery was planning an initial public offering and had asked banks to pitch for the mandate to run the share sale. The IPO plan was conceived after the company turned profitable. It was a way for the company to raise capital and to give some of its PE and venture capital investors an opportunity to exit. Delhivery was founded in 2011 and had earlier operated as SSN Logistics Pvt. Ltd. It started off as a firm providing local on-demand services and then subsequently grew to a full-fledged logistics player. Delhivery, which is one of the well-funded players in the logistics space, has raised over $250 million from PE firms Carlyle and Multiples Alternate Asset Management, US-based investment firm Tiger Global, China's Fosun International, VC firm Nexus Venture Partners and Times Internet Ltd. In 2016-17, the company had clocked a nearly 50% rise in operational revenues at Rs 738.32 crore, up from Rs 496. 03 crore in the previous year, according to VCCEdge, the data and financial research arm of News Corp VCCircle. Gross expenditure widened to Rs 935.14 crore, up from Rs 796.91 crore in the previous year. Consequently, net losses shrunk to Rs 249.08 crore from Rs 316.82 crore the previous year.